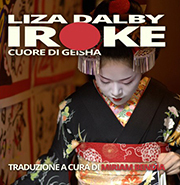 To attend a genuine geisha banquet is to see the most beautiful of traditional Japanese architecture in the teahouses, the most precious artworks, and calligraphy and pottery in the interiors of the teahouses, the best of Japanese kimono in the geisha’s attire, and the best of Japanese cuisine and sake, and of course, an introduction to Japanese music and dance. There is no other single experience or occasion in which you can get such a completely comprehensive cultural experience. Fukagawa is one of the most famous geisha districts in Japan since the Edo period. 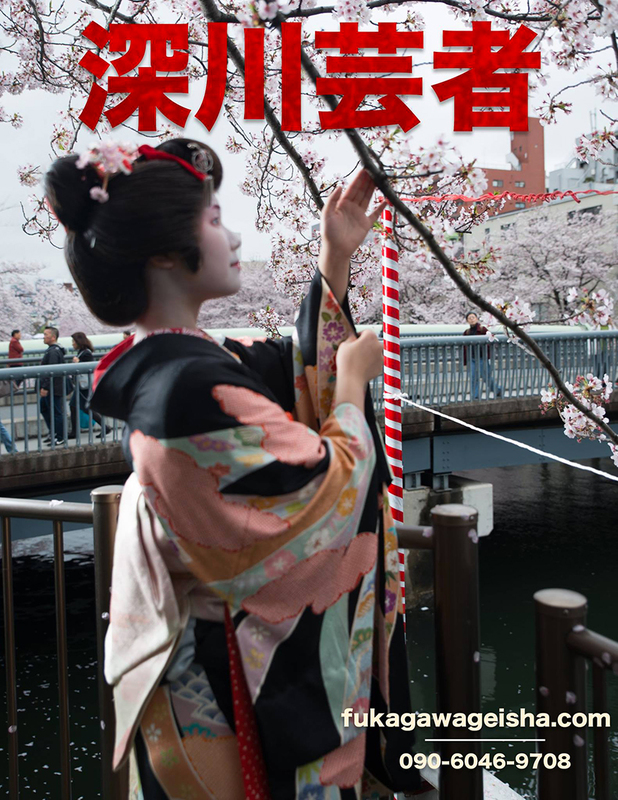 Fukagawa geisha are currently trying to revive their geisha district, and continue the traditions of the flower and willow world. There are young hangyoku in Fukagawa now training hard. These girls who arrive here having found Fukagawa through the internet and they are now training very hard under the supervision of the older Fukagawa geisha. 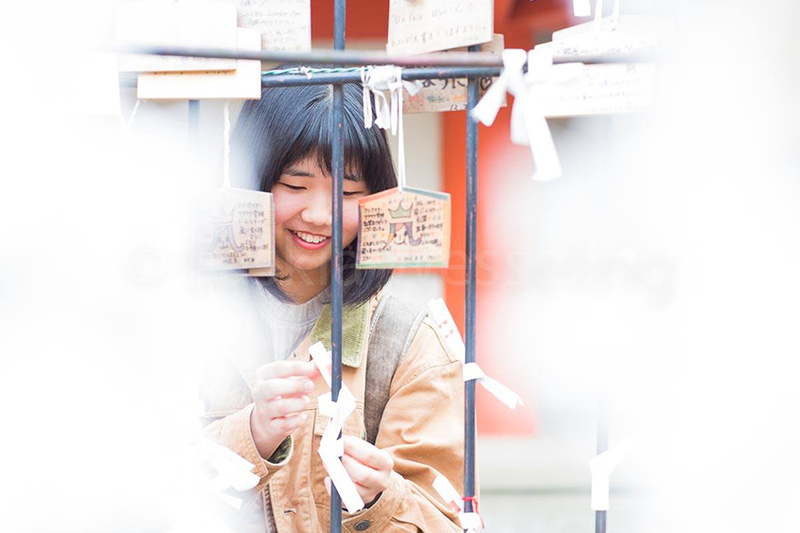 They are really a beacon of hope for the Fukagawa geisha district. 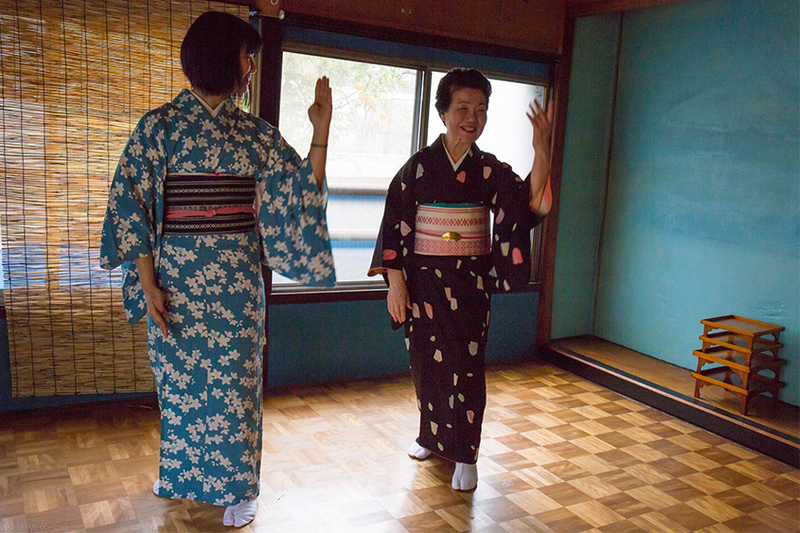 An older Fukagawa geisha helping a new Fukagawa trainee with her dance lessons. However times have changed: these days girls start their training much later, and are obviously free to leave any time they want. Therefore few geisha houses are able to cover training expenses when there is no absolute guarantee that trainees will continue as adult geisha and repay their debts. Nowadays, there are no longer many affluent individuals sponsoring the arts, and the biggest challenge to raising young aspiring geisha is finding a way to finance their training in the crucial first year before they are able to work properly at banquets and earn their own way. 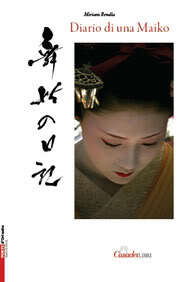 The biggest challenge to geisha houses is how to finance the training of young geisha during this crucial time. The sum we are trying to raise to help the Fukagawa Geisha revive their district is divided into several stages covering accommodation and living expenses, and then lesson-related expenses, and kimono and accessory expenses, for each geisha. By supporting this project, you can become a “danna” or sponsor of a trainee geisha and follow her progress during the first and crucial year of her training (also donating just $1). You will thus be making an incredibly generous and valuable contribution to preserving this beautiful tradition. We are very excited about the possibility of the traditional “danna” role being shared collectively by many people around the world who deeply care about geisha culture. I hope that many other okiya will organize the same fundraiser on Patreon. If the whole world of geisha fans can collectively be the “danna” (patron) of a new maiko (trainee), it will open up a new chapter in geisha history. So thanks for helping with that! Himekawa of Higashi-chan is praying to becoming a good geisha. Note: The geisha house itself does not get any profit whatsoever from listing the trainees on Patreon. 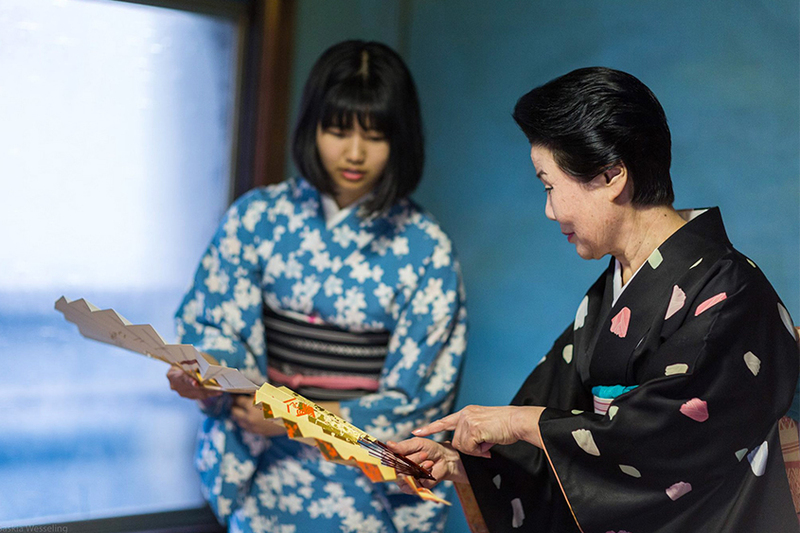 Currently the geisha house IS the main sponsor of the trainees, and the geisha mother personally puts enormous amounts of money into training expenses. The geisha house will continue to fund any shortfall in the monthly amount we are trying to raise here, and will continue to be the largest sponsor of the trainee geisha in the meantime, and probably for a long time to come. Note: Fukagawa Geisha is a project to help the Fukagawa geisha revive their district and help support the training of young geisha. The trainees work together with senior geisha from Fukagawa District at banquets. ← GEISHA. Diventa anche tu un loro “danna” (sostenitore)!